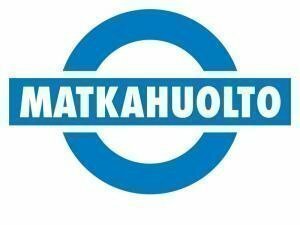 Matkahuolto prices dropped and now it's possible to get packages in to your nearest collection point less than five euros. Pikkuhiljaa aletaan taas painamaan kesäauton penkkejä, ja nyt jos joskus on hyvä aika päivittää alustaa. Kattava alustasarjojen valikoima sisältää kiinteästi madaltavia sarjoja, coilovereita sekä madallusjousia. Laajensimme valikoimaamme lisäämällä verkkokauppaan ja hyllyyn E85 kestäviä polttoaineletkuja sekä RST klemmareita. 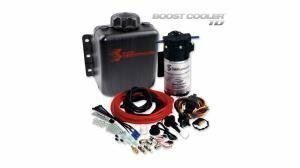 Water injection kit injects water methanol in to the engine when there is more octane number and power for sure. 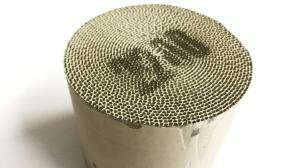 Last week and today we have updated the product descriptions and now there is more model specific information in our webshop about Snow Performance. 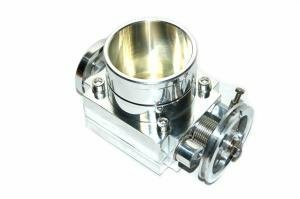 Lets put the Davies Craig water pumps in -10% discount for a week. 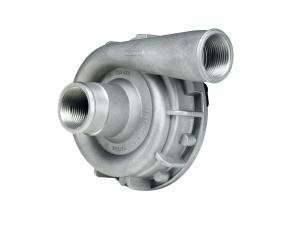 Electric water pump is a great choice for any car and use. 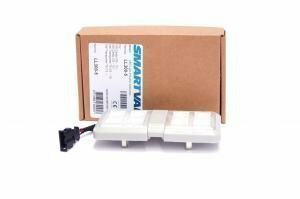 We just got more plugs in our stock. 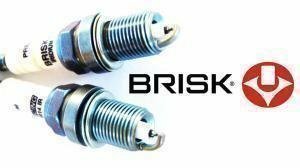 Most popular ones like IR and LGS spark plugs comprise biggest part of our stock. 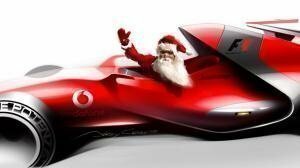 Browsing products by car is here! The Race.Fi shop took a step towards a new era when the option to browse products by car models reached the public beta phase. 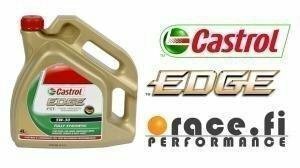 We just updated Castrol prices and now they are with better price tag than earlier. 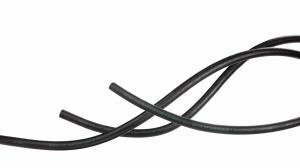 Lets kick our most popular widebands in our weekly offer -15€. 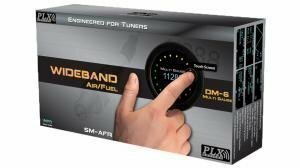 Wideband is a great additon for any tuned engine, which need more fidelity. 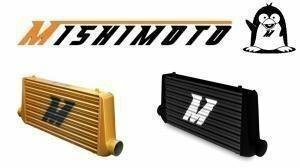 Our weekly offer, the Mishimoto radiators & coolers -10%. 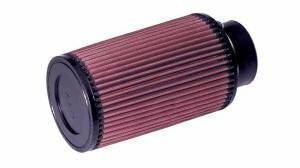 Now is the best time to upgrade your cooling system for summer! 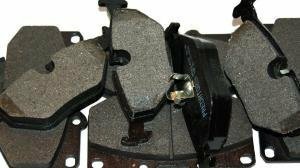 Mishimoto valmistaa laadukkaita alumiinisia jäähdyttimiä, välijäähdyttimiä, letkusarjoja ja rutkasti erilaisia asennushilppeitä. 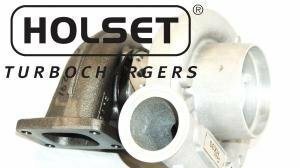 Bolt-on tyyppisellä D2 isojarrusarjalla saadaan tarvittavaa jarrutusvoimaa tehokaampaankin autoon reilulla kädellä. 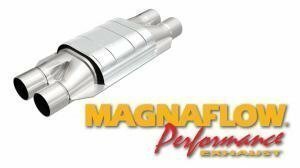 Lets put the Magnaflow race catalysts in our weekly offer -10% 19.1.2018 - 26.1.2018! 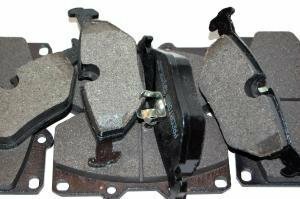 On the weekly offer, no less than quality brakes from Black Diamond @ -10 %! Varastoimme yleisimmät ja suosituimmat osat kuten laajakaistat ja ilmansuodattimet myymäläämme. Nyt varastosta löytyykin kunnioitettava määrä erilaista kampetta kaikkiin tarpeisiin. Tässä muutama esimerkki hittikamoista. 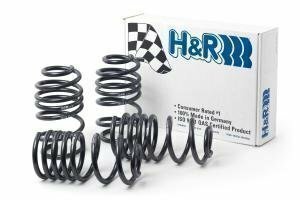 Even though it's still snowing, it's wise to prepare for the upcoming season with some quality suspension and additional parts! 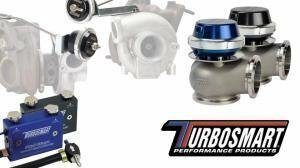 Turbosmart products just got a full update, and now's also the time to get a very decently prices top-notch wastegate or dump valve. Lisäiltiin verkkokauppaan päivän puhteeksi Turbosmartin ja miksei muihinkin hukkiksiin sopivia vaihtojousia eri jäykkyyksinä. Viritysosien lisäksi meiltä löytyy oikeasti kattava valikoima laadukkaita osia tunnetuilta merkeiltä, eli huonolaatuisia hilavitkuttimia ei myydä edes tarvikepuolella. 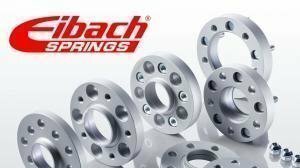 Sachs SRE paineasetelmien hinnat tipahtivat! 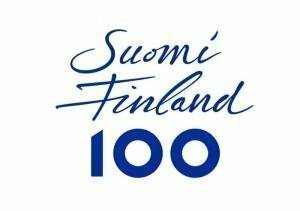 Ruuvailtiin suosituimpien SRE asetelmien kuten -763, -765 ja -707 hintoja aikaisempaakin kilpailukykyisemmäksi! 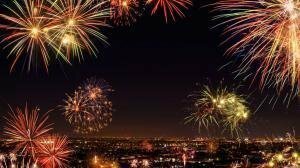 We wish a splendid new year 2018 to all of you guys and girls! Here's our last weekly offer from 2017 as well. 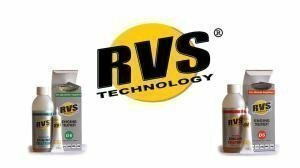 A water-methanol injection kit allows considerable boost increases and raises the effective octane rating as much as 20 units. Snow Performance kits were just updated in the shop. 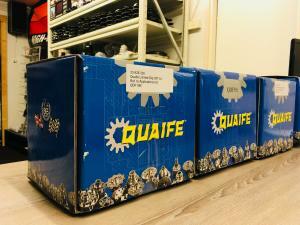 A fresh shipment of Quaife ATB differentials for popular cars like BMW and MB just chimed in. 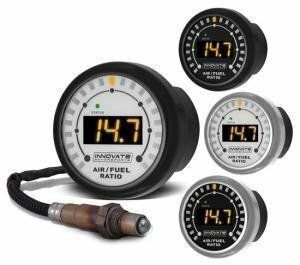 All the high-selling units are in stock & ready to ship. Magnaflown katteja saapui kasapäin varastoon ja päivän puhteeksi napattiin kaikista mitat verkkokauppaan näkyville. The complete Amsoil range was updated today, resulting in over 140 new high-res images and more specific product information. 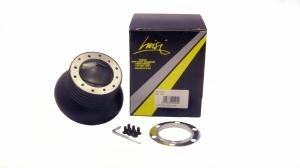 Easing the joy of winter "drifting": Luisi steering wheels and hubs. 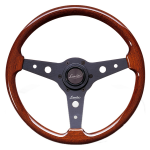 Over 700 model specific hubs and several suede and PU steering wheels. 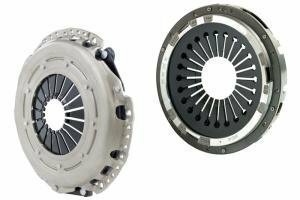 Model-specific, plug and play lighting upgrades for work- and support vehicle cargo spaces. 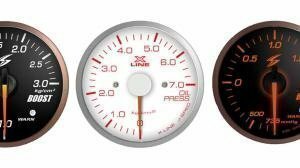 Many christmas trees seem to have some solid gift packages under their branches as we take a look at wideband sales. A new fresh stock just arrived. 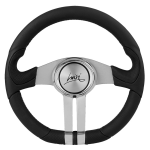 On weekly offer is the low'n'comfy way of driving. 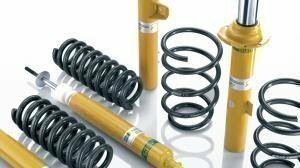 All D2 air suspension kits are on sale until December 15th. 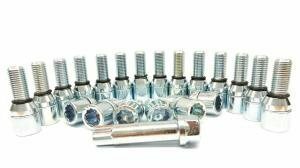 These kits are as bolt-on as an air suspension comes! We're doing pretty well in Finland. Our lives always have ups and downs. Thanks to our veterans who fought, and from whom some paid the ultimate price, those ups and downs are relatively mild. To thank these men and women, we will donate 1% or a minimum of 500 € for veteran care. 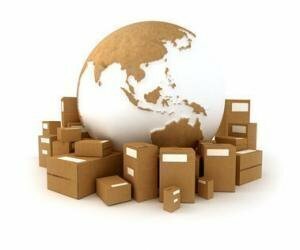 Small domestic shipments under 200 € are shipped for 3.90 € with Schenker (normal 5.90€). 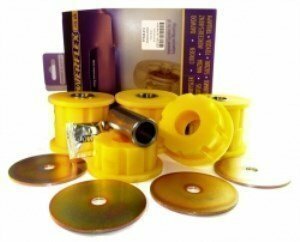 Domestic orders over 200 € are shipped free of charge. Decembers starters are the Amoil oils at a generous monthly offer. These oils get tons of great feedback, and now's the time to make room for new stocks! 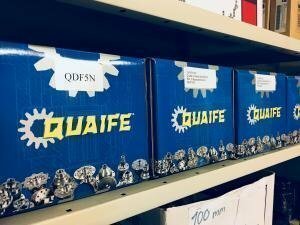 Everyone knows Quaife belongs to the differential royalty, but it still doesn't mean you should use blue oil as in blue-blooded royalty. 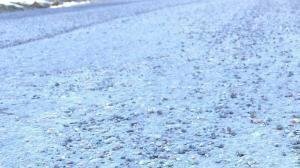 Here are a few questions which are commonly asked. 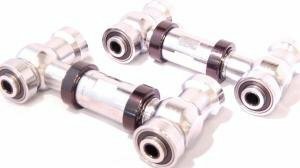 D2 coilover sales have skyrocketed thanks to the new inspection regulations, where traditional TUV approvals can be replaced with other documents as well. 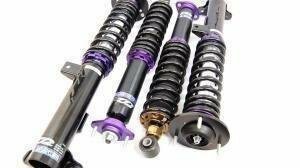 We will now inlcude an inspection document for all coilover kits. 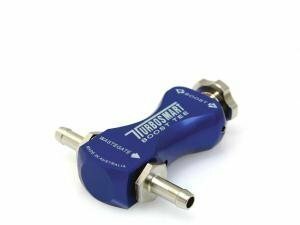 Turbosmart wastegates and manual boost controllers just got some pretty decent price updates. Check these out! 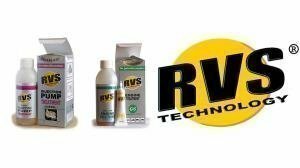 Stocks were just replenished for Race.Fi products. 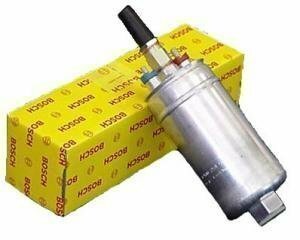 Dump valves, fuel pressure regulators, oil coolers, oil cooler install kits, engine mounts. 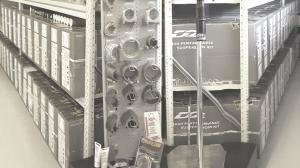 You name it, we stock it. 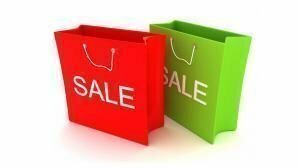 Black Friday megasale til 6pm! 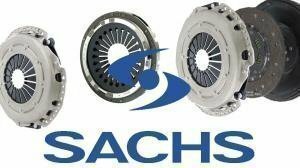 All Black Friday offers combined, as well as our new weekly offer: Sachs SRE products -10 %! 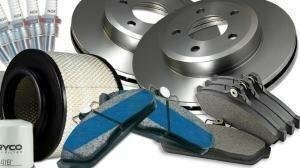 Discs, pads and hoses. 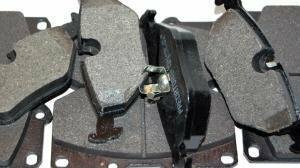 All you need to get proper brakes on your car. Now on a -10 % black friday sale! A darn nice sticker for heat protection. 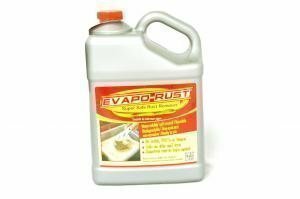 This comes in a small enough package so you don't need get a square meter of this stuff, and protects hoses, pipes, and whatever someone decided to put too close to that exhaust manifold. 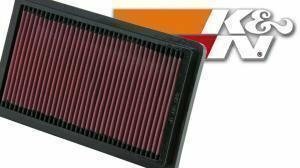 On Black Friday offer, K&N 3- and 4" cone filters. Naturally they're all in stock as well! 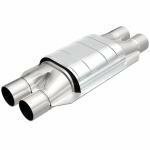 Second of many Black Friday offers: All stock Magnaflow catalyzers -20 %! 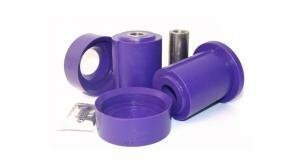 The first black Friday offer has all Wisefab kits at whopping 10 % discount. These are very rare on discount, so now's your chance to get your kit at a great price! 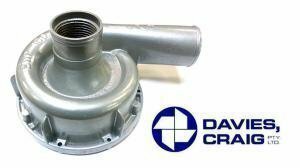 Thanks to a new price list and a favourable currecy rate, the prices of all Davies Craig pumps just dropped. There is also a new V2 controller! 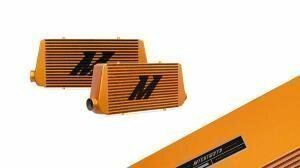 On our weekly offer, the Mishimoto intercoolers and radiators. Time to get an upgrade? 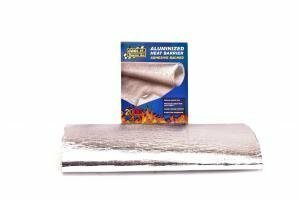 Sleeves, wraps, stick-on deflectors and other heat management stuff - you name it, Thermotec has it! 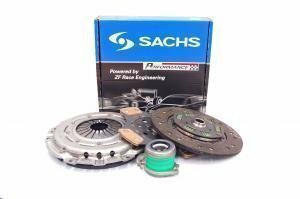 We stock it! 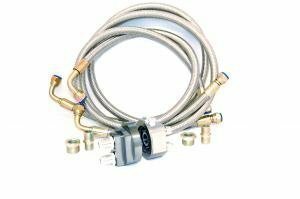 Walbro, simply the market leader for fuel pumps with good reason. 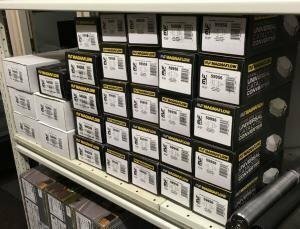 And of course, in stock with a fresh shipment of GSS341 and GSS342 pumps. 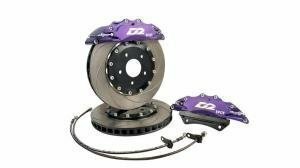 Quality brakes, coilover and air suspensions are made by D2. The brand has been in our range since the start, for 11 years, and is here to stay!